Discussion in 'SWNN News Feed' started by SWNN Probe, Feb 7, 2019. 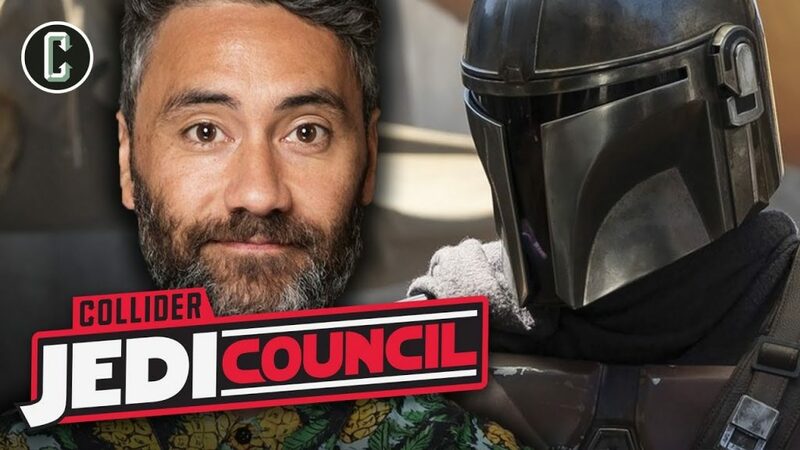 The Council discusses these topics and answer the following questions: Anthony Daniels hints at possible Star Wars: Episode IX title reveal; Disney CEO Bob Iger gives no launch date for Disney+ or a Star Wars: Episode IX title in post earnings call; Knights of Ren rumor could explain their absence; Esquire says “No ‘Star Wars,’ No Problem: Disney Quarterly Earnings Beat Estimates”, BUT LA Times says “Without a ‘Star Wars’ movie, Disney’s studio profits drop.” Who is right?! ; Ewan McGregor is happy Star Wars prequel trilogy has found new love; Taika Waititi says his Star Wars TV series has the original trilogy’s feel; New synopsis for Claudia Gray’s Master &amp; Apprentice released; EA says Star Wars Jedi: Fallen Order will come out this fall; Star Wars Age Of Republic Anakin Skywalker #1 and Star Wars #61; Twitter and Facebook questions, and more!